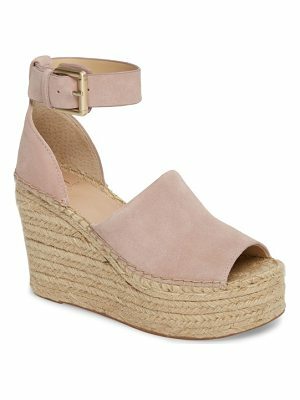 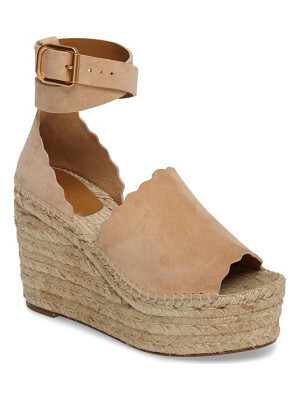 Build Your Warm-Weather Looks From The Ground Up With The Seasonâ€™s Favorite Espadrille Wedge Sandals. 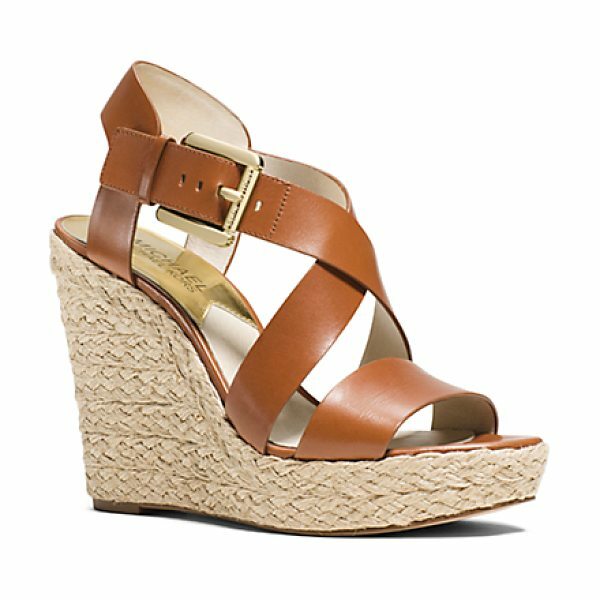 In One Easy Pair You Can Work Daytime Chic And After-Dark Elegance With The Added Luxury Of Comfort Along The Way. 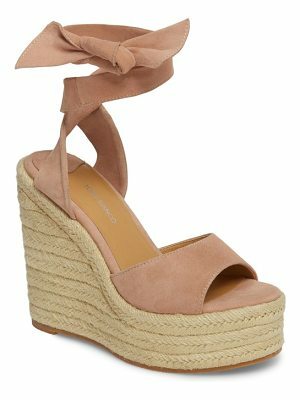 Team Them With One Of Springâ€™s Rich Printed Maxi Dresses Or Opt For An All-White Look To Channel Understated Bohemian Glamour.